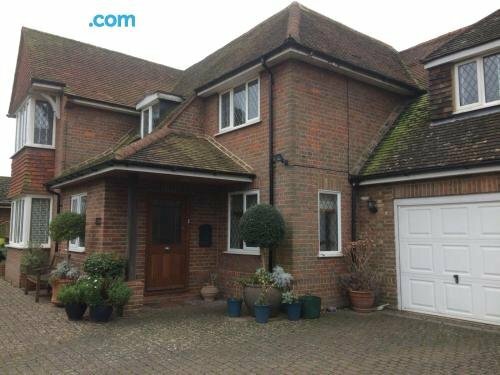 Located in Weston Turville, 83 is a short drive from Chiltern Hills and offers free private parking on site. The guest house has 3 well-appointed rooms that are accompanied by a variety of essential facilities to ensure guests have an enjoyable stay. London Heathrow Airport is around a 50-minute car trip from 83 and Stoke Mandeville Railway Station is within walking distance. 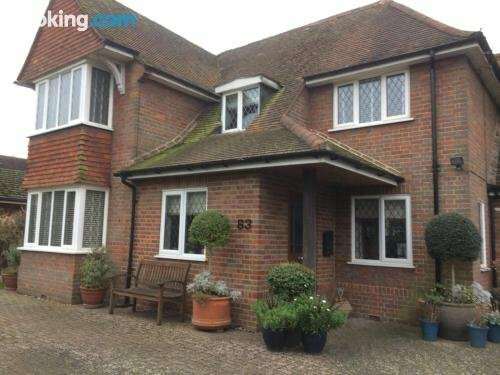 Guests are able to visit Aylesbury and Thame, located a short drive away from the property.